Welcome to the Happe Homes Orchard View townhome community in one of Norwalks most desired developments! 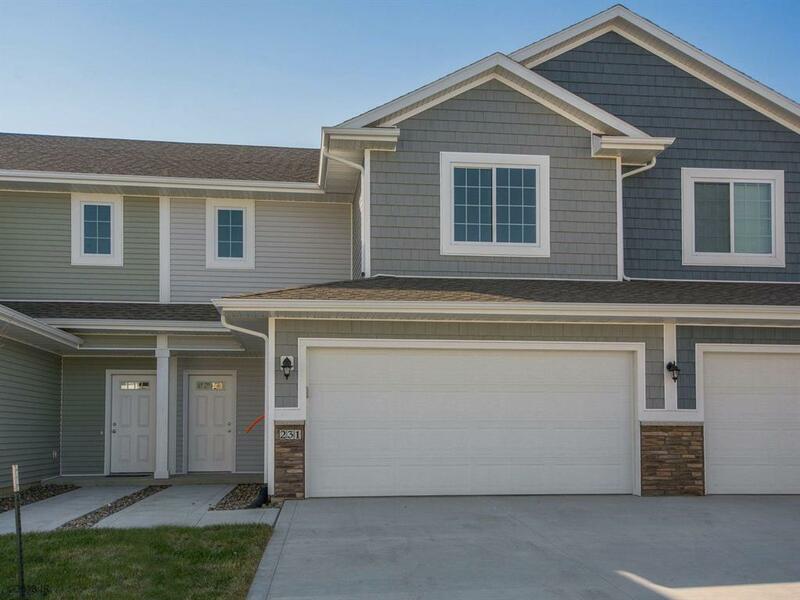 These two story, 3 BED, 3 BATH homes are built with 2x6 construction and feature granite, or quartz, countertops, wood floors in the kitchen and dining areas, stainless steel appliances, 9 main floor ceiling height, and a two car attached garage with extra parking close by! 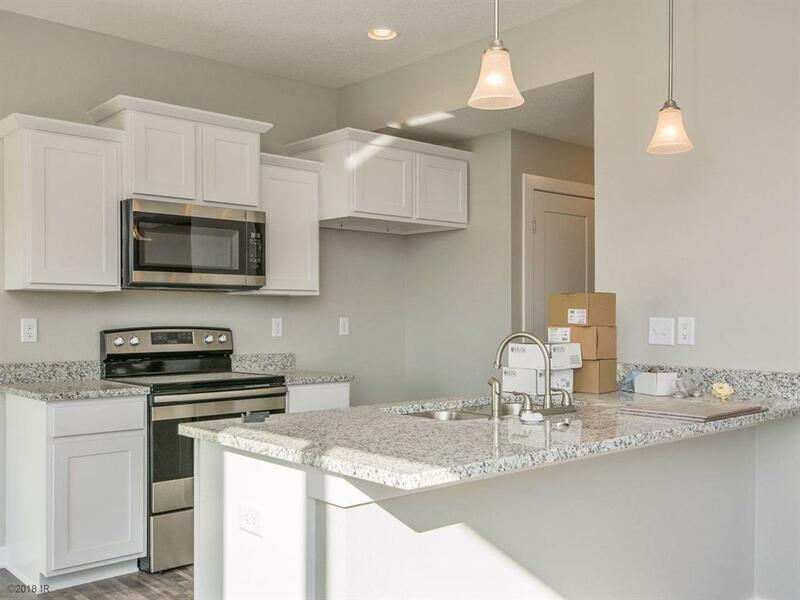 These Happe Homes townhomes include a large master suite, fit for a king or a queen, with a box ceiling, large walk in closet, and 2nd floor laundry! Enjoy over 1440 sq. 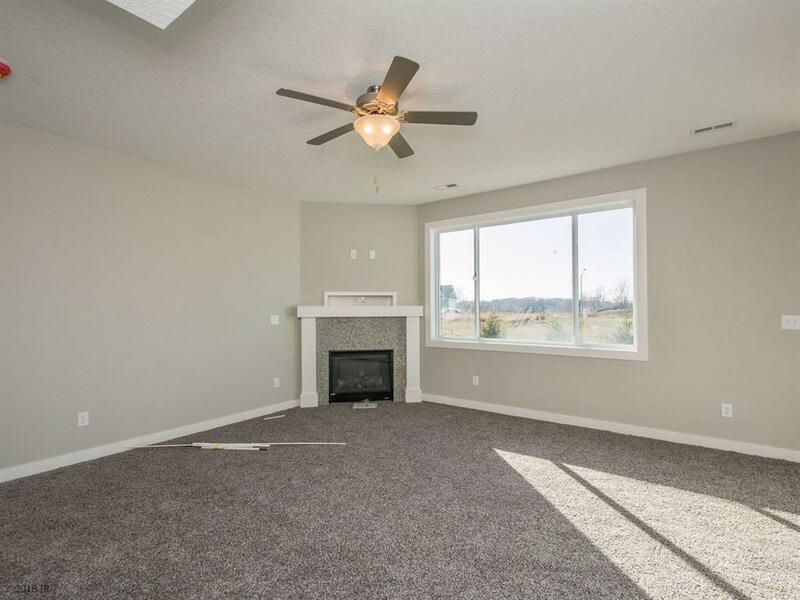 feet of living space under $180k and a 5 year tax abatement to boot! This community is close by Norwalks newest elementary school and is within walking distance to McAninch Sports Complex! 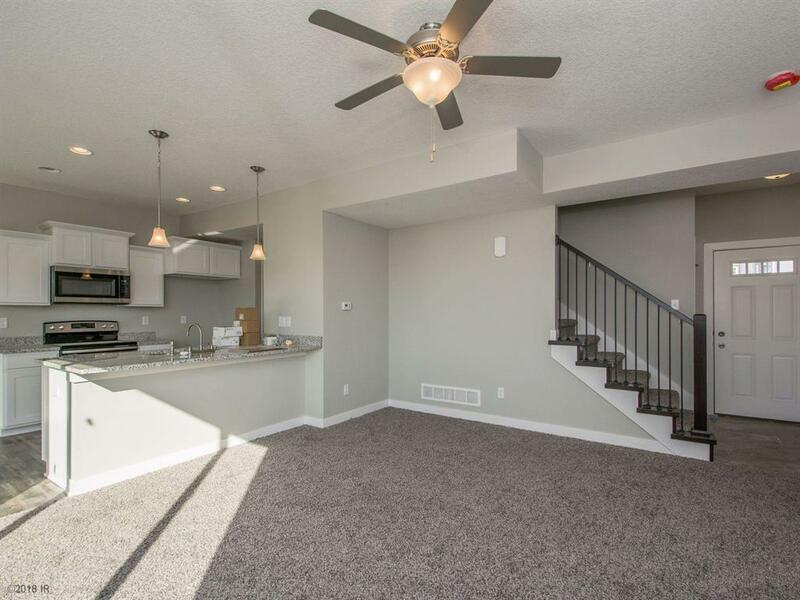 Live your dream in a Happe Home Orchard View Townhome! Remember not all homes can be a Happe Home!